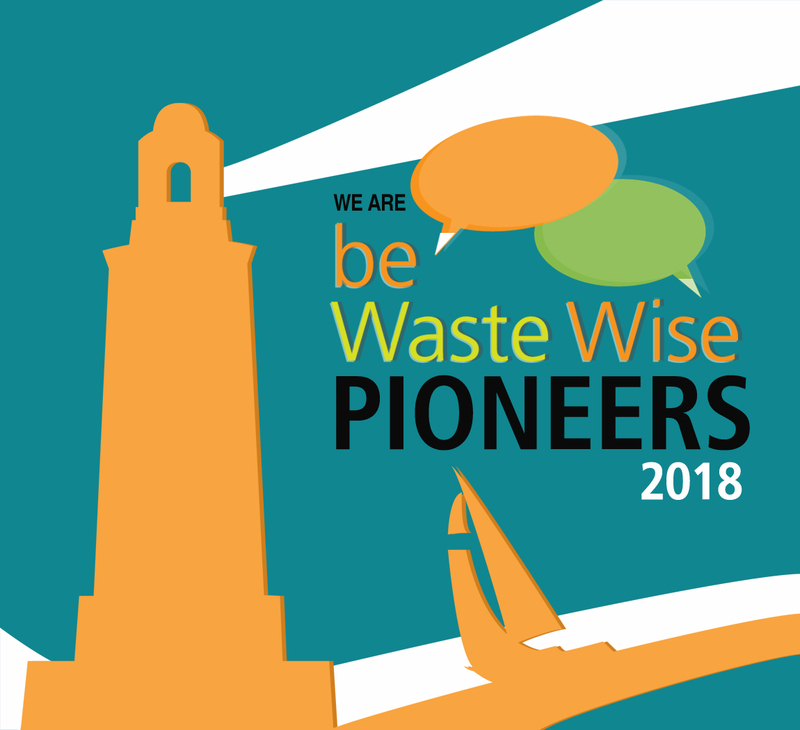 We are proud to announce the 2018 be Waste Wise Pioneers List which recognizes organizations that are effectively sharing solutions to waste management and stories about their work. We analyzed more than thousand social media accounts to find this year’s Pioneers. In its earlier versions, this was called the Waste Influencers List. We believe in the power of communications and active knowledge dissemination in supporting waste management across the world. Our aim behind recognizing Waste Pioneers is to encourage such communications and enhance opportunities for collaboration. Next week, we will publish a list of individual Waste Pioneers. Keep following this space, for regular updates. 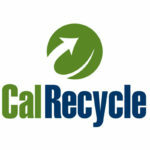 CalRecycle’s mission is to inspire and challenge Californians to achieve the highest waste reduction, recycling and reuse goals in the nation through innovation and creativity, sound advancements in science and technology, and efficient programs. 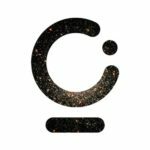 Circle Economy works on accelerating the transition to a circular economy. 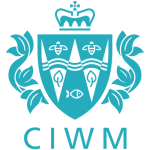 The Chartered Institution of Wastes Management (CIWM), is the professional body which represents over 5,500 professionals in the waste, resources and sustainables sector. 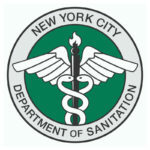 City of New York, Department of Sanitation, keeps New York City healthy, safe and clean by collecting, recycling and disposing of waste, cleaning streets and vacant lots, and clearing snow and ice. 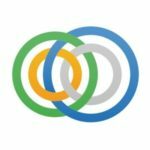 Economie Circulaire is a National Institute of Circular Economy in France. EcoWASTE exhibition is a leading international platform for advancing sustainable waste management and recycling across MENA and beyond. 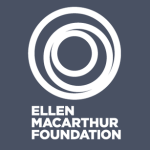 Ellen MacArthur Foundation works with business, govt. & academia to build a framework for a circular economy that is restorative & regenerative by design. 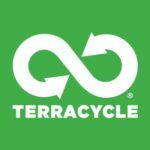 Curated by the same organization, their online festival Disruptive Innovation Festival also featured in our Waste Pioneers list. 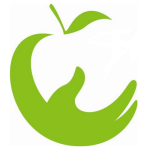 FareShare is a charity fighting hunger and food waste by saving good quality in-date surplus food and redistributing it to charities across the UK. 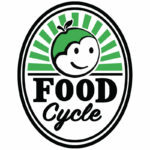 FoodCycle combines surplus food, spare kitchen space and amazing volunteers to create free, community meals across England. 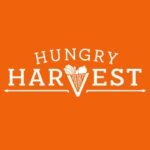 Hungry Harvest is a produce delivery service on a mission end food waste and hunger. 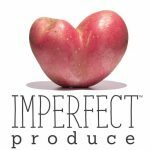 Imperfect Produce helps people eat better and helps the environment by sourcing “ugly” and surplus produce that might otherwise go to waste and delivering it to peoples doors for a discount. 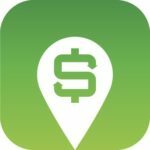 iScrap App is a directory of scrap yards in the US & Canada. Keep Britain Tidy is an award winning environmental charity. 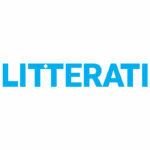 Litterati is a community that’s “crowdsource-cleaning” the planet. Phila. 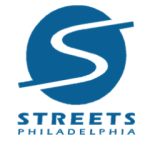 Streets Department‘s works to provide clean, safe and green streets in a cost-effective and efficient manner. 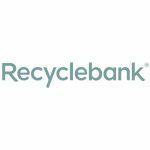 Recyclebank inspires & rewards smarter, everyday choices for a more sustainable future. 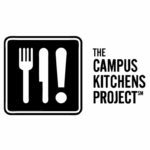 They bring together people, businesses & communities to achieve real world impact. 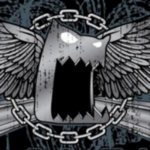 Scrap Monster provides accurate and updated recycling news, prices, along with connecting buyers and sellers of global markets. 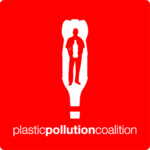 The Restart Project fixes our relationship with electronics by helping us waste less. 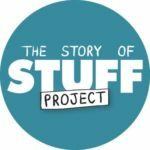 The Story Of Stuff is a nonprofit organization transforming the way we make, use, and throw away Stuff so that it is better for people and the planet. 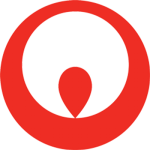 Veolia UK resources the world through their waste, water & energy services. 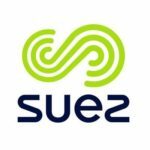 They help to drive the UK towards a circular economy. 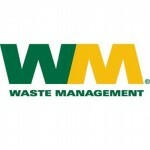 Waste Management is the leading provider of comprehensive environmental solutions in North America. 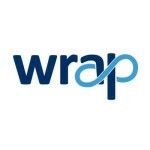 WRAP works collaboratively to create a world where we use resources sustainably. 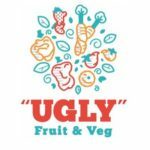 A special mention to Love Food Hate Waste and Recycle Now, which are also curated by the same group. 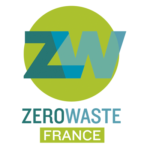 Zero Waste France is an environmental protection association that advocates for the reduction and more sustainable management of waste. 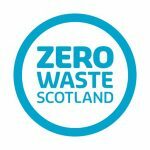 Zero Waste Scotland helps Scotland create a more circular economy & realise the economic, environmental & social benefits of using resources sustainably. We decided to include a bonus 31st organization who almost made it to the list, but for a tiny margin. 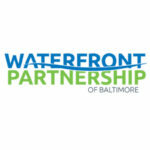 Mr. Trash Wheel is a project of the Healthy Harbor Initiative of the Waterfront Partnership of Baltimore that has gained international attention for combining old and new technology to harness the power of water and sunlight to collect litter and debris. If you are in this list or on the Twitter list, to find how you did relatively to others, write to us at connect@wastewise.be. We’ll be glad to share the data. 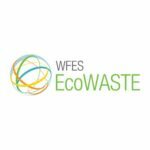 be Waste Wise is a non-profit organization and our motive is to enhance collaboration and the dialogue on waste solutions. We would love to work with the curious ones among you to explore other ways to use this data to achieve our collective objectives. 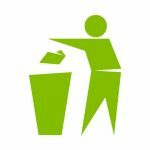 You can also tweet to us @bewastewise. You can check an earlier list, to learn more about the methodology. 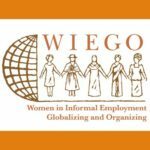 be Waste Wise has published a list of 30 Pioneering Organizations. Have you seen it? The 2018 be Waste Wise Pioneers list is out. Check it out! You deserve a badge. 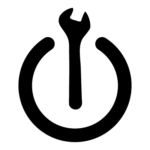 You can display this badge on your website, blog or social media, and link it back to this post. Right click on this image & download it for use on your website.